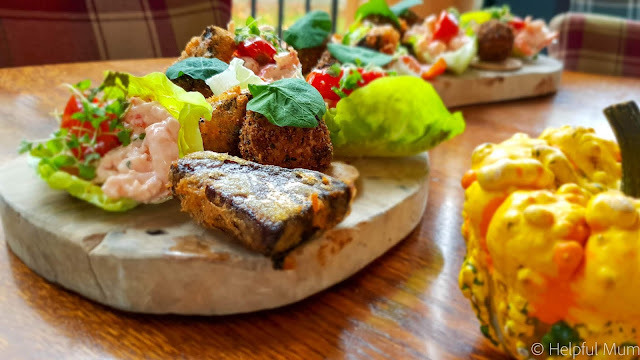 We were invited to The Star Inn The City in the centre of York a couple of weeks ago to try out their new children's menu. We love York, and as it was half term, decided to make a day of it. The restaurant is situated alongside the River Ouse and is very centrally located. You can walk there easily from the train station and you can get into the very centre of the city within a matter of minutes. 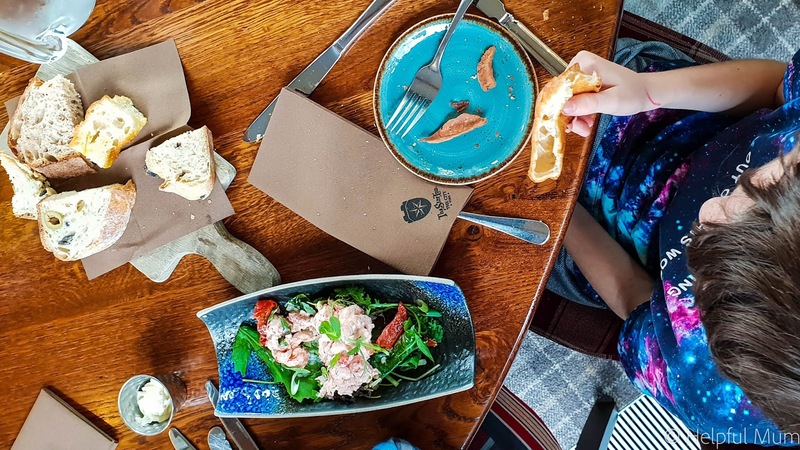 The idea behind the children's menu at The Star Inn The City is that children like the same food as adults, but just in smaller portions. As such, they also offer smaller portions of any of the meals on their menu. 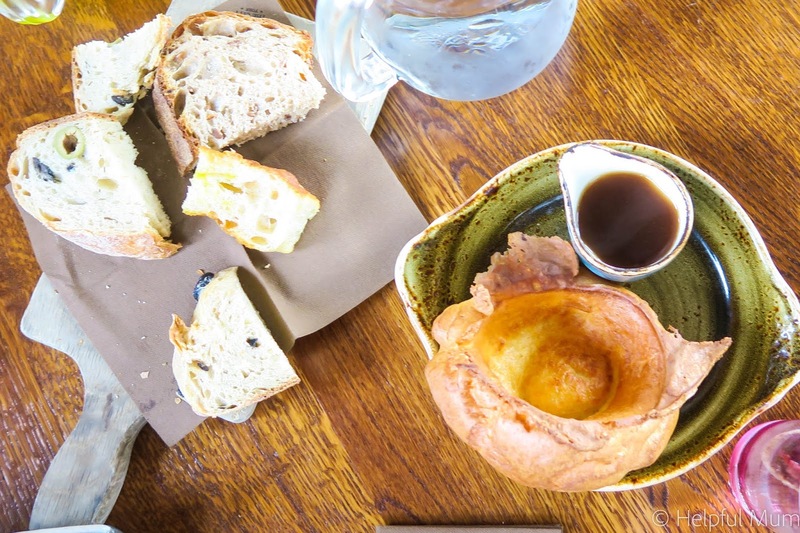 The children's menu has three starter options, Smoked Salmon with Lemon & Buttered Brown Bread, Yorkshire Pudding & Gravy, Chicken Liver Pâté with Warm Toast & Onion Chutney. My son was a huge fan of the Yorkshire Pudding and Gravy and he devoured it very quickly. 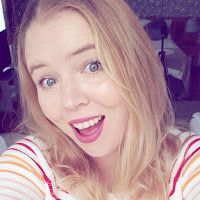 I was very impressed that my daughter tried the pâté, as it's not something I would have imagined she would like. 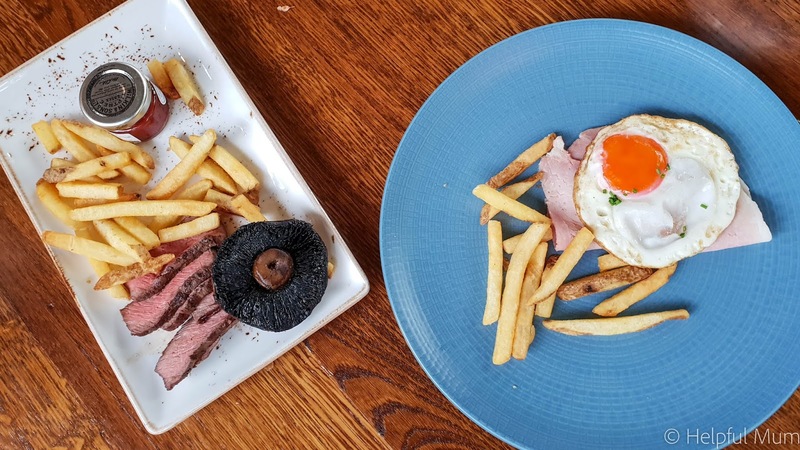 Offered as main courses are: Chilled Yorkshire Ham with a Fried Free Range Egg & Skinny Fries. Fountains Gold Cheddar Macaroni. Cheese with Herb Crumb. A Little Flat Iron Steak with Garlic Flat Mushroom, Tomato & Skinny Fries, Heinz Tomato Ketchup.I love that steak is on the menu, it's genuinely not something I would have thought to give to my children, even though I absolutely love to eat it! Unfortunately the desserts disappeared before I got a chance to take any pictures, but I can assure you that my children absolutely loved the warm dark chocolate brownie and it was lovely and soft inside. The adults were treated to a delicious selection of nibbles too, which was a lovely treat! I think the decoration on the tables in the restaurant is really nice, we were told that they always use seasonal fruit and vegetables to decorate the tables. 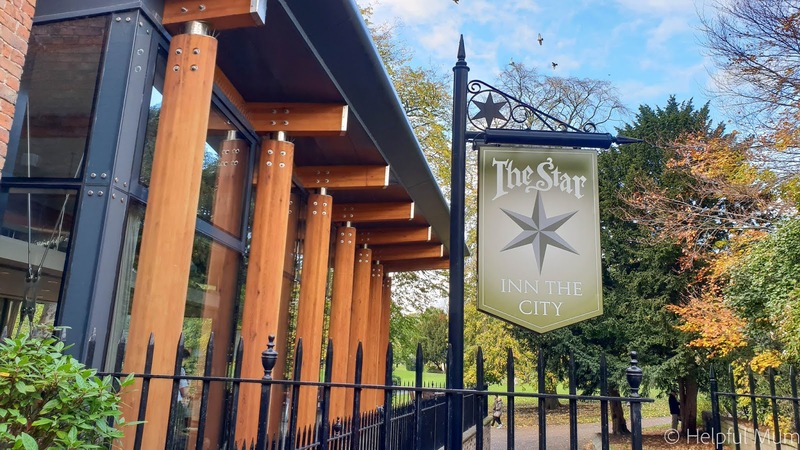 For more information about The Star Inn The City, check out their website. Sadly the venue suffered fire damage recently and is currently closed due to refurbishment. Here is a link to their Twitter page, where they will keep you updated if you would like to visit.